Colorful Rainbow Colored Leaves Coming Out From Broken Egg Minimal Creative Concept. Fotos, Retratos, Imágenes Y Fotografía De Archivo Libres De Derecho. Image 118613370. 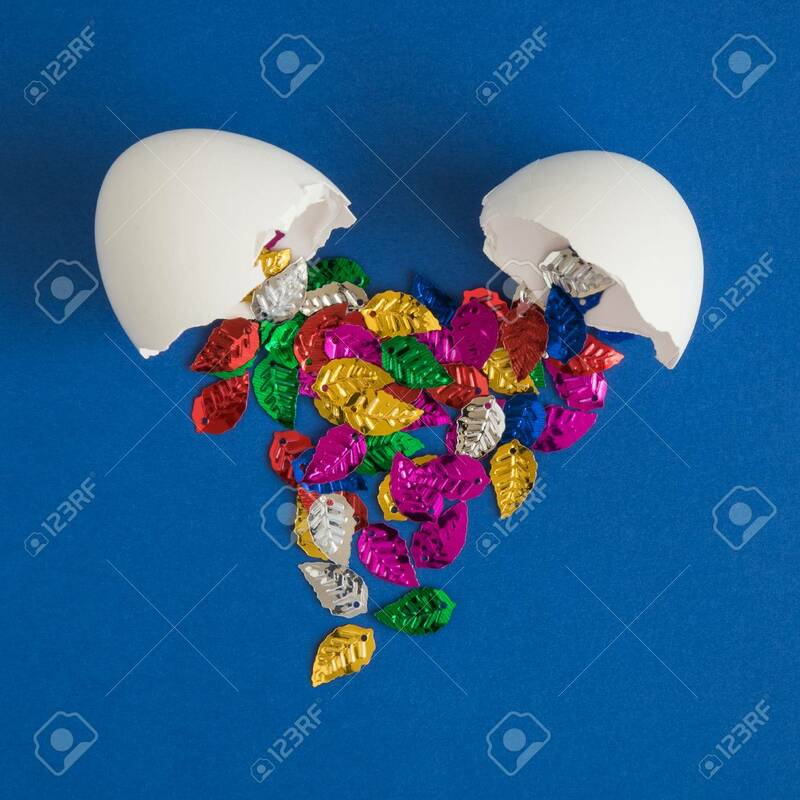 Foto de archivo - Colorful rainbow colored leaves coming out from broken egg minimal creative concept. Colorful rainbow colored leaves coming out from broken egg minimal creative concept.